There is a good chance that you will face a dental emergency of your own or a family member or friend at some point in your life. It is important to understand a few basic things that could end up saving a tooth in the event of an emergency. Teeth and the oral tissues around them can bounce back from a surprising amount of trauma if they are handled properly and quickly. If you ever experience a dental emergency, please call us immediately at (602) 842-4864. If you or someone you know experiences a serious medical injury, call 911 immediately. When a tooth is knocked out there is a good chance that it can be saved and placed back into the mouth.  Even if a tooth is seemingly irreparably damaged, we can sometimes save it given it is handled properly and quickly. So, what is the best way to handle a tooth that has been chipped, or knocked out completely? When a tooth is knocked out time is of the essence. Find as much of the tooth as possible and handle it by the crown if possible. There are two main parts of a tooth, the root and the crown. The root sits below the gum line, and the crown makes up the biting surface of the tooth. When handling a tooth, attempt to handle only the crown and do not touch the broken surfaces as this could damage them. If the tooth needs to be rinse off, some cool water or milk will work. To transport the tooth, either place it in the mouth of the patient between the lip and the gum or if possible, place it back into the socket it was knocked out of. If neither of these options works the tooth can be placed into a container full of milk for transport. Call us immediately at (602) 842-4864 and let us know what happened. Although not as serious as a knocked-out tooth, a cracked too should still be treated with the same level of caution and promptly. Follow the same protocols as listed above and make sure to apply a cold compress to the cheek is there is swelling. Baby teeth and adult teeth are equally important! There is a misconception surrounding baby teeth that suggests that because they will eventually be replaced, they are not critical to the health of the mouth – this is false. Baby teeth play an important role in the health of kids mouths and act as a space saver for the adult teeth that sit below the gum line. If a baby tooth is knocked out in an accident, make sure to follow the steps above the same as you would for an adult tooth. By far, the most frequent cause of trauma to teeth is sports injuries. Even if you take part in a low contact, or seemingly “safe” sport, consider wearing a mouth guard to keep your teeth safe. We offer custom fit mouth guards to our patients. NOTE: These instructions do not represent the medical advice of our dental office, always refer to your personalized pre or post-op instructions given to you by our office or call us at (602) 842-4864 for dental advice.